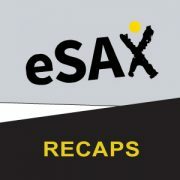 You are here: Home / Ask the Fedora / Following-Up After A Networking Event – Yay or Nay? Following-Up After A Networking Event – Yay or Nay? 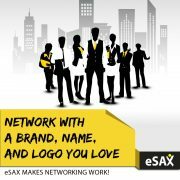 The joys of following-up after a networking event – don’t count people out! 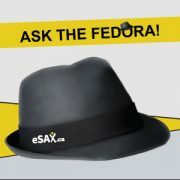 http://esax.ca/wp-content/uploads/2015/04/eSAX-ASK-The-Fedora.jpg 300 300 eSAXnetworking http://esax.ca/wp-content/uploads/2016/11/eSAX-2016-logo-200.png eSAXnetworking2015-06-28 00:59:252015-06-28 00:59:25Following-Up After A Networking Event - Yay or Nay? If You Hate Networking Watch This Ask the Fedora: Should You Network Without Business Cards?